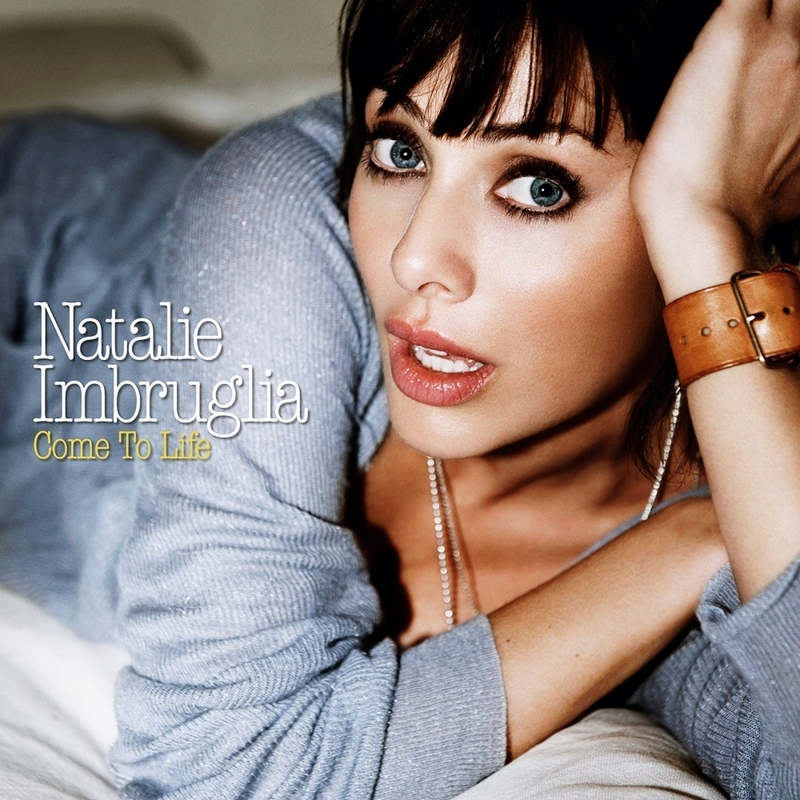 Moving on from Daniel Johns both personally and creatively, Natalie Imbruglia aligns herself with Coldplay for her fourth album, Come to Life. The band gave her "Lukas," a Viva la Vida outtake complete with a Brian Eno production, while Chris Martin co-writes "Fun" and the Kylie-flavored "Want," but their influence extends beyond a couple of songs, seeping into even the thumping club beats of "Cameo" and the shuffling closer "Wild About It," as well as rippling through the ballads. Martin's chilly, anthemic touch is a natural fit for Imbruglia, who has always favored high-thread-count fashions for upscale cocktail parties, and always manages to inject unexpected warmth and emotion underneath the surface style. Come to Life benefits from this knack, as well as from sturdy pop songwriting, managing to evoke her "Torn" heyday while feeling modern, which is a nifty trick indeed.